You and your sick games, change the rules. . AGAIN. Man, I love that song and I support this ship. 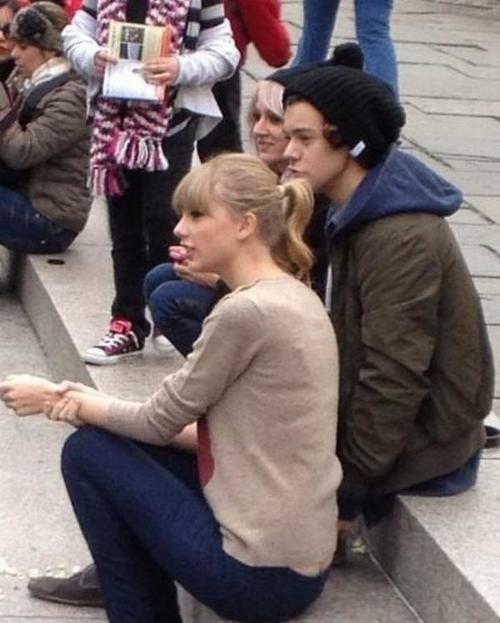 If Haroline can't happen then I fully support Haylor or Hara. Mostly Hara because that would be fierce but I'll settle for Haylor. So I drink the tears of the fan girls up. the official ship name is CARRY but i will let it slide this once. haylor is so a cover up for carry anyway. Well, here's hoping he emotionally destroys her. She needs something to write about. Cue the stangirl tears.... Lol. Can't wait for her songs about it. Not dissing her because of it...but can she ever not be in a relationship? i support haylor at this point; the pop scene needs a new power couple... and TPTB have given us Haylor. Rejoice and bath in the pool of tears.